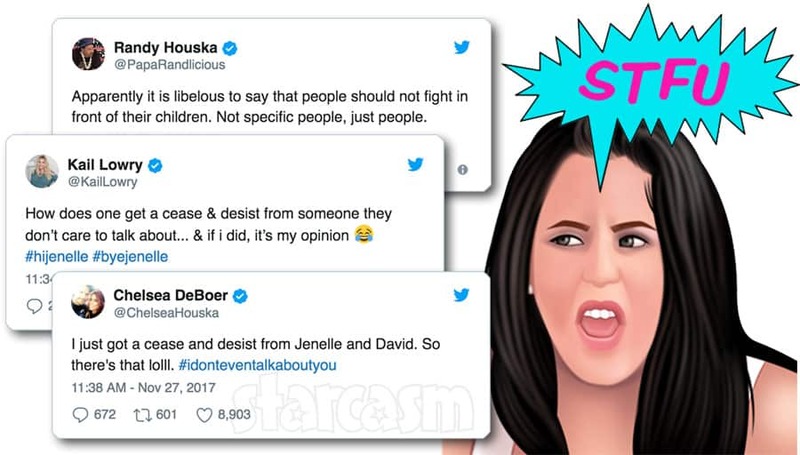 Teen Mom 2 star Jenelle Eason made headlines last month when some of her co-stars (including Kail Lowry, Chelsea Houska, and Dr. Randy Houska) received cease and desist letters demanding that they stop talking about Jenelle on social media. 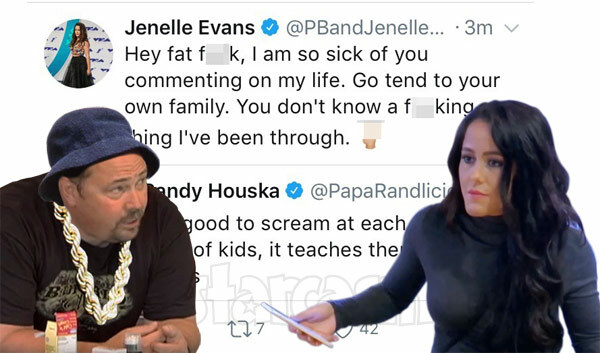 Since that time, Jenelle's social media accounts have continued to post links to sensationalized clickbait articles about her co-stars, and a recent one questioning the paternity of Lux has Kail SERIOUSLY angry! 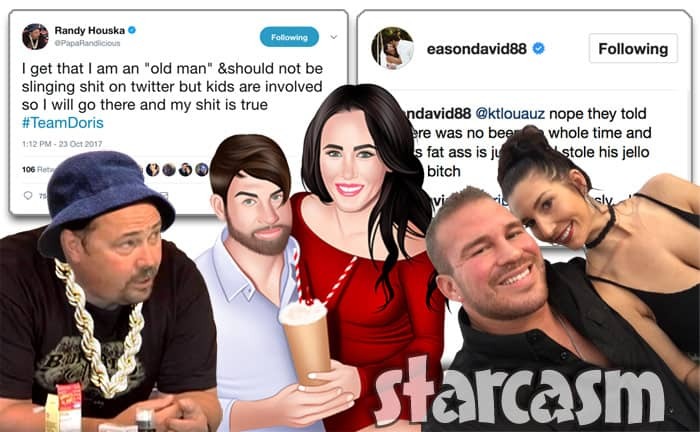 It seems that Teen Mom 2 star Jenelle Eason is not only upset about how she is portrayed by show producers, but also how she is portrayed by her Teen Mom 2 co-stars. 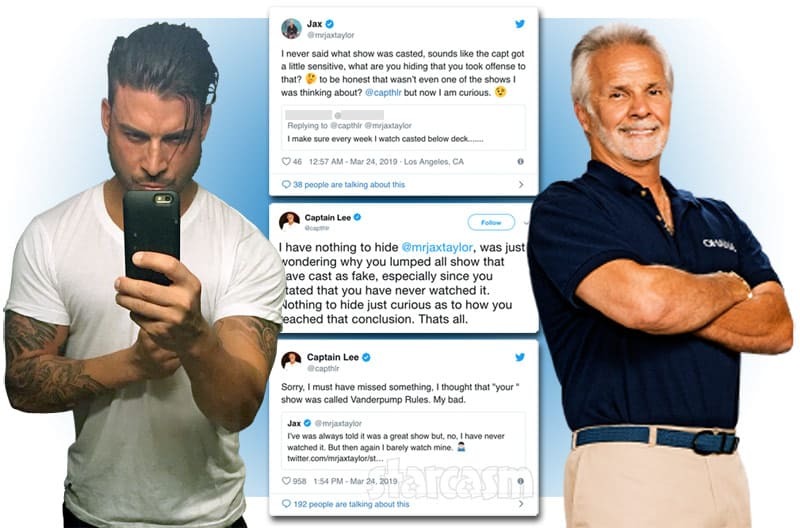 Kailyn Lowry, Chelsea DeBoer, and Dr. Randy Houska all took to social media today to respond to the fact that they received cease and desist letters from Jenelle and her husband David Eason. 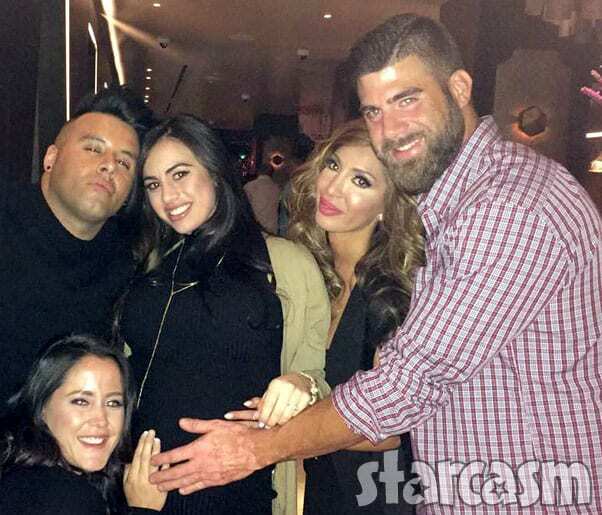 More fallout from the Teen Mom 2 drama this weekend! 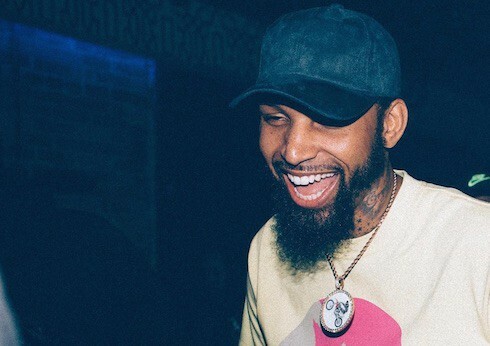 Nathan Griffith and his girlfriend Ashley Lanhardt share their side of what happened, plus David Eason draws Dr. Randy Houska into the mix by calling him a "fat @ss" and a "lil b!tch." 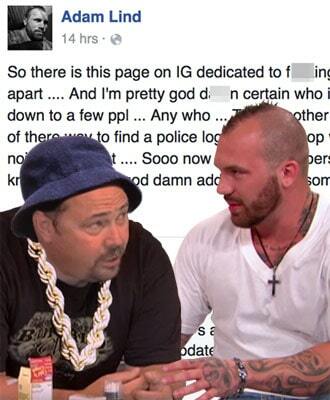 Oh, and Jenelle and Chelsea get involved too. 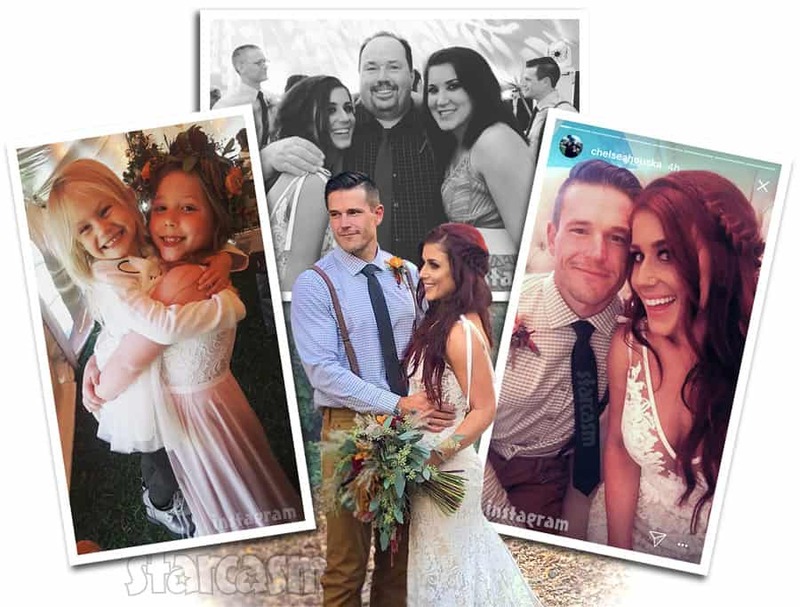 Teen Mom 2 star Chelsea Houska DeDoer and husband Cole DeBoer officially tied the knot last October, but one year and one week later they celebrated their marriage with a wedding event attended by lots of family and friends. Those same family and friends posted LOTS of photos from Saturday's DeBoerpalooza and it looked AMAZING! 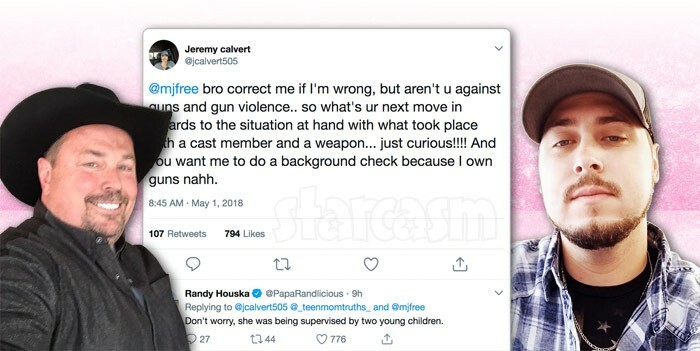 After a series of angry deleted tweets in which Jenelle Evans called Chelsea Houska's dad Randy Houska a "fat f**k" after he criticized her for yelling in front of Jace, Jenelle is doubling down on her criticism of Dr. Randy! 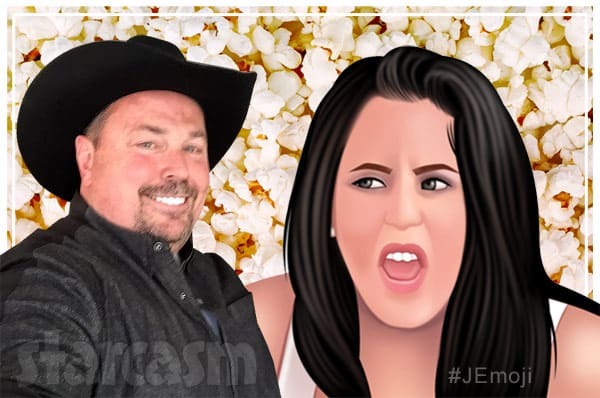 Teen Mom 2 star Jenelle Evans filled the Twitter streets with uppercut last night after co-star Chelsea Houska's dad Dr. Randy Houska was a bit critical of Jenelle's parenting skills while live tweeting the new episode.